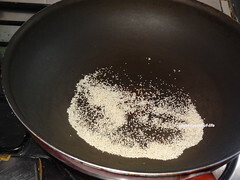 Dry roast poppy seeds. Keep it aside. 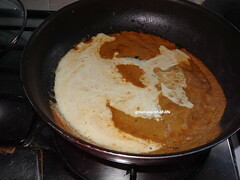 Heat 2 teaspoon of oil in same pan. 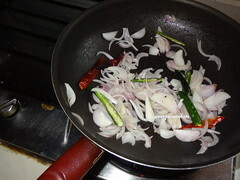 And add Onion, red chillies, green chillies and fry till transparent. 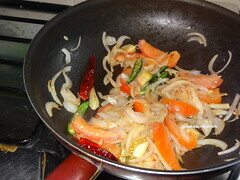 Add tomaotes and fry till mushy. 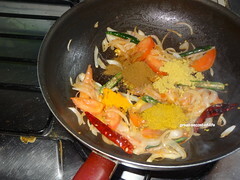 Add Subji masala, coriander powder, cumin powder, Turmeric powder. 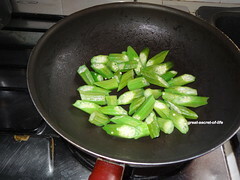 Fry for another 2 mins. Switch off the flame and let it cool down. 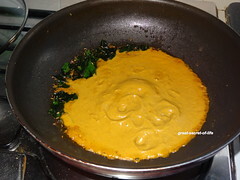 Grind to smooth paste with poppy seeds. 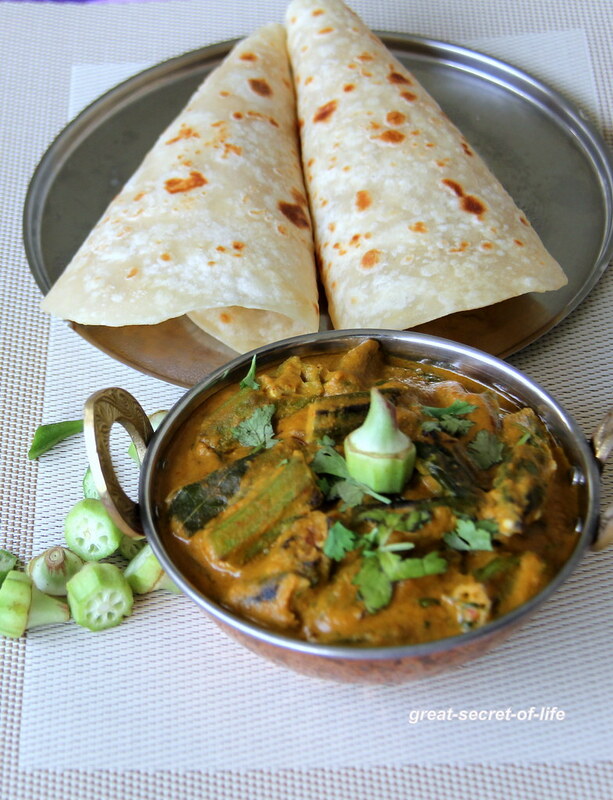 love the way you cut it, bhindi is my favorite vegetable, love to try this. 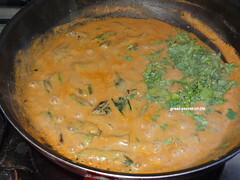 Creamy and delicious bhindi curry ! 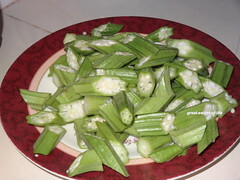 Okra subji is very tempting..Nice presentation. 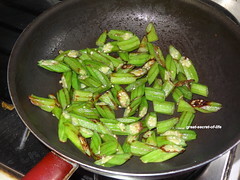 yummy okra masala . 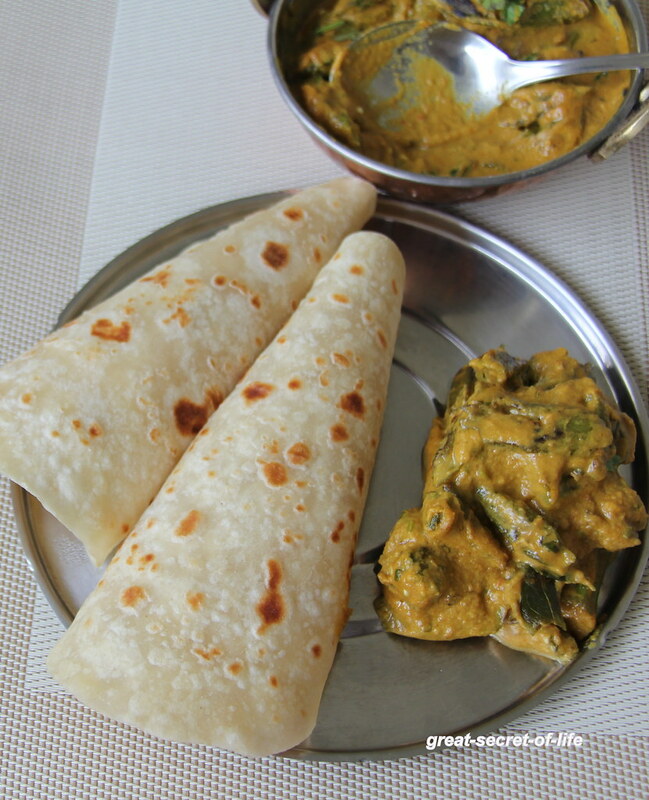 looks delicious..
looks very delicious n perfectly made,yummy!! 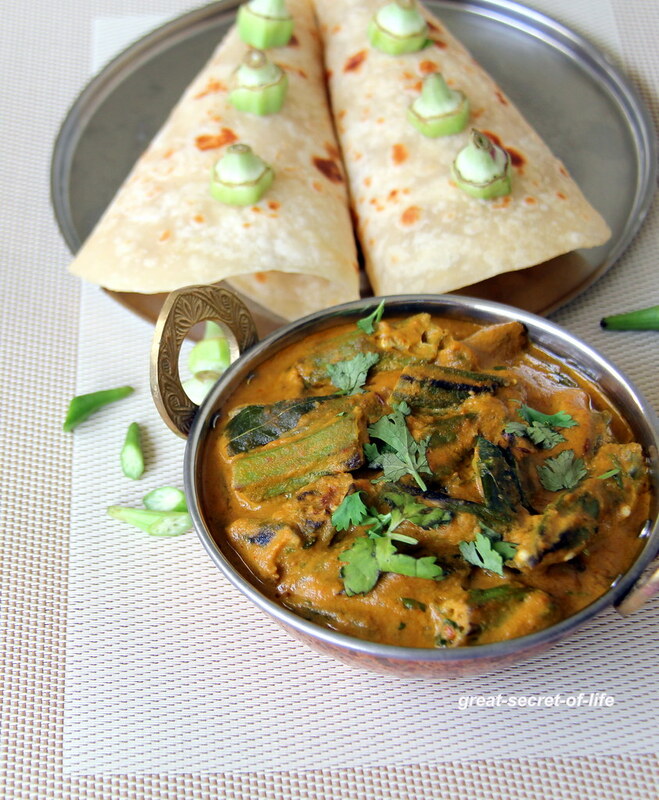 Lipsmacking masala, i can have two more rotis with this delicious bhindi masala. 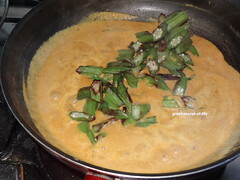 The curry looks very very tempting. 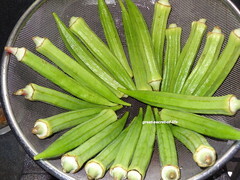 Okra is a fav veggie of mine.